These are not average bus charter! Our limousine bus/party bus is perfect to charter for weddings, graduation/prom, mobile corporation meetings, or to travel to a concert. This executive luxury coach bus has an interior of a limo car, but even better because while traveling you can party all the way to your destination. Due to our bench leather-seating plan you can also chat with your friends, family member and colleagues that are on-board with you. While on board you will have access you our refrigerator, washroom, and sound system. 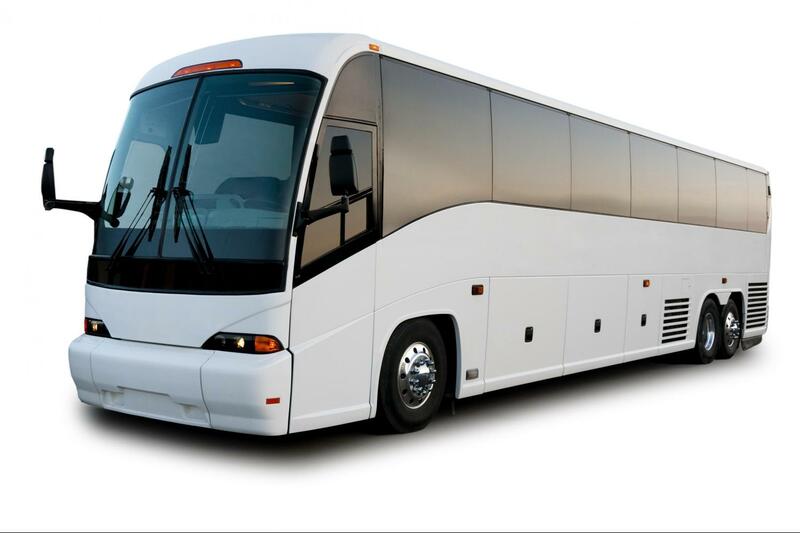 By renting our limousine bus your event will be special and memorable.